I am sorry CNN but no, “Moderate Muslims” cannot and should not do more to oppose ISIS. Why? Because the problem is precisely that: “Islamic” vigalantism. We cannot and will not oppose Daesh as a vigalante force. It is the job of governments and armies to fight and destroy them. The entire issue of “jihadism” stems from the fallacy of “Islamic” vigalantism pioneered by the CIA during the Afghan war. If the Arabs are to legally fight and take up arms against Daesh, they need a guarantee of martyrdom. 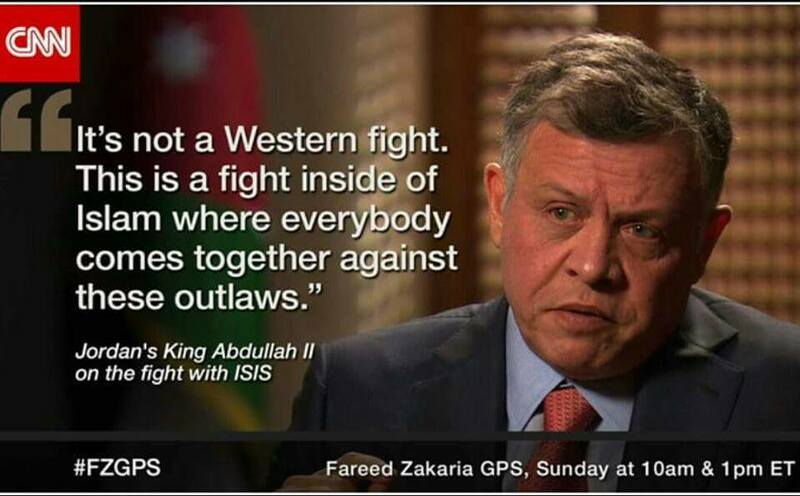 For that, in Syria, and Iraq were these devils have both hatched and been planted, Arabs must restore their monarchies. 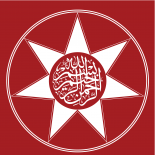 Alternatively, Syria and Iraq can become part of a Greater Hashemite Kingdom of Jordan as proposed by Maher Abu Tair, a columnist with a Jordanian government owned newspaper, who wrote an article titled, “A New Arab Kingdom with Amman as its Capital.” He argued that Jordan should expand its kingdom to the Sunni parts of western Iraq and southern Syria and the West Bank. We should learn from our mistakes, not repeat them all over again. Juristicially, war can only be waged by established and recognized governments. 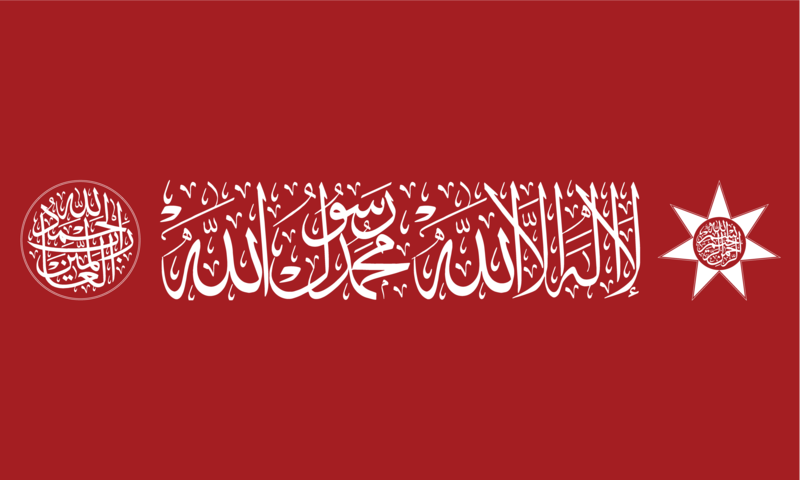 There is no debate in the Middle East, as the Great Arab Revolt demonstrated in the past, that other than the historic Al Hashimi Dynasty of Mecca, no other royal family in Arab history can take responsibility for both leading the hearts of the Arab world in war and take responsibility for their salvation after death if killed in such wars. This entry was posted on September 1, 2015 by ASFC in Fatawa and tagged Abu Bakr al-Baghdadi, Ahl al-Bayt, Amman, Arabism, Arabs, Caliph, cALIPHATE, Daesh, Dajjal, Hashemite, Hashemites, HM, II, Imposter, Iraq, ISIS, islam, Jihad, Jordan, King Abdullah, Middle East, monarchism, New Arab Kingdom, sayyid amiruddin, Shaykh Nazim al Qubrusi, Sufism, Syria.